Be warm, dry and highly visible in our economy Hi-Vis Bomber Jacket. We can digitise your logo FREE and reproduce it in high quality embroidery. to protect yourself or your employees. Ballisodare Bay Cycling Club have invested in custom high vis clothing after speaking to its members about how to make them more visible. 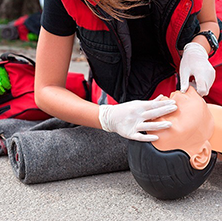 Fall arrest equipment is designed to secure a person to an anchorage point in such a way that a fall from height is either prevented or safely arrested. 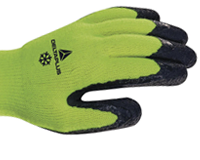 In addition to ensuring workers can be easily seen, high-visibility garments can also provide protection from the sun. We offer superior quality high visibility vests in both printed and unprinted formats from as little as 99p. 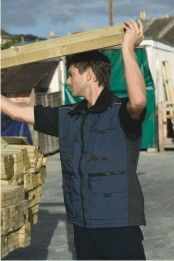 We stock a wide range of high visibility vests in a variety of sizes. 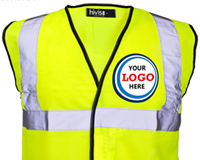 Our online custom printing provides you with the option to add your company name or any other logos or text to your high visibility vests order. 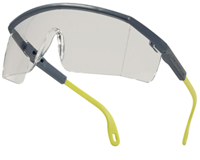 Hivis.net are suppliers of a extensive range of Hi Vis clothing products. 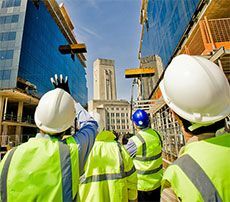 Hi Vis clothing products we provide include printed vests, unprinted vests, unprinted jackets, hard hats, footwear and cold store clothing. To contact us regarding any of our Hi Vis workwear products you can use the online live support feature or ring us on 0845 009 6750 and we will be happy to help. 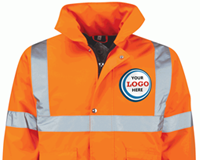 Our high visibility jackets are available in printed and unprinted formats from just £10.99. Available in a wide range of styles and sizes, all our high visibility jackets come with a fast delivery guarantee. To browse our range of high visibility jackets please follow this link. Our high visibility workwear clothing range is available at competitive prices, with the option of great savings if you buy in bulk. If you have any questions or queries regarding any of our high visibility clothing products, click on online support where a member of our team will be more then willing to help. 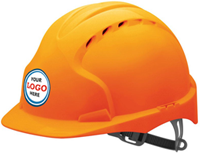 For more information on how to order any high visibility clothing products please follow this link. 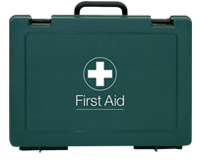 We offer great prices on safety footwear, available in a varied selection of sizes. Safety footwear we supply ranges from steel toed shoes ideal for a heavy industrial environment, to comfortable classic safety shoes ideal for traversing from the office to the shop floor. 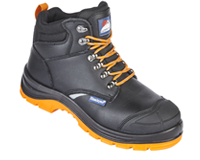 Click here to view our selection of safety footwear. We have a great range of workwear clothing with high quality embroidering. View our range of Embroidered Polo Shirt, Workwear Trousers and Embroidered Workwear. 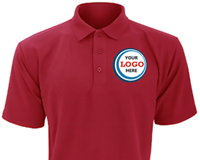 Our printing service let’s you put your logo on the work wear for a quality and professional look to your uniforms. 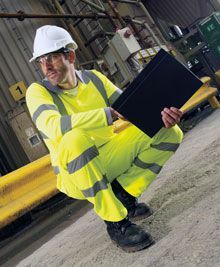 Having the correct type of hi-visibility clothing in the workplace is essential and is one of the most important aspects of Health & Safety in recent years. You can view our info-graphics here - these provide useful information on Health & Safety in the work place and ensure you're up-to-date with the latest laws and regulations.